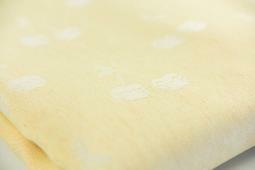 A lovely, subtle color, this very soft wrap is light and cushy. All Chambray Mon Cheri from this release will be sold as second quality, due to some variations in skipped threads, and lines on the ecru side prior to washing. Most lines will be smooth post wash. These imperfections are most visible on the "wrong" side. This sweet wrap will bring a smile to your face every time you reach for it. Featuring a pair of delightful cherries, Mon Chéri reminds us of the warmth and ease of childhood. 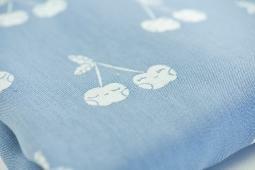 Mon Chéri is made from 50% quality organic cotton and 50% naturally dyed, luxury organic linen. The weave is strong and dense with a pleasant diagonal stretch. 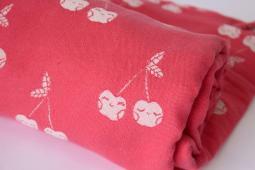 This wrap arrives a bit stiff in box but with one wash and dry, becomes light and fluffy and only gets softer with use. Ideal for new and experienced babywearers alike, and suitable for babies of all ages, due to the dense structure of our weave. A great summer piece due to the airiness of the yarn blend. Mon Chéri Chambray is best described as a light wash denim against ecru. 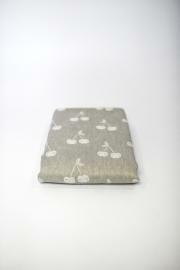 Mon Chéri is made from a quality 100% organic cotton, the weave is strong and dense with a pleasant diagonal stretch. This wrap arrives soft in box, and only gets softer with use. Ideal for new and experienced babywearers alike, and suitable for babies of all ages, due to the dense structure of our weave. Mon Chéri is best described as a bright pinky coral, against soft cream. KOKORO is about bringing together a whimsically modern and fresh aesthetic with natural and eco-friendly materials to woven wraps. We value craftsmanship, originality and authenticity whilst creating products that are made to be passed down from generation to generation. KOKORO is made up of 3 individuals, each bringing their unique crafts and skills to KOKORO with a goal to bring our unique style and vision to the babywearing world. 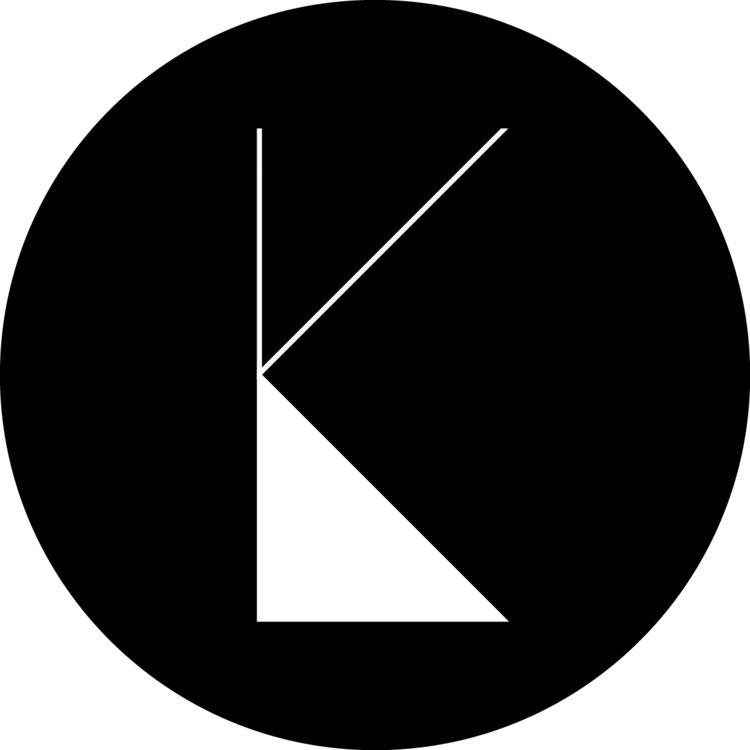 We are not only equally invested owners of the brand, we are also the creators, who share and provide art direction in all aspects of our company. Bringing true inspiration to our designs, made with love and passion.